Not too long ago, 2-in-1s were considered the successor to the laptop. 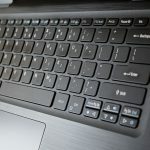 Now, less than five years since the 2-in-1 became properly mainstream, every major computer maker in the world has created their own version of the 2-in-1 that ranges from entry level, all the way to the premium level. However, with so many 2-in-1s available these days, it’s getting mighty difficult to create a machine that can standout above the rest, particularly in the afforadable category. Such is the case with the Acer Spin 5, Acer’s latest 2-in-1. 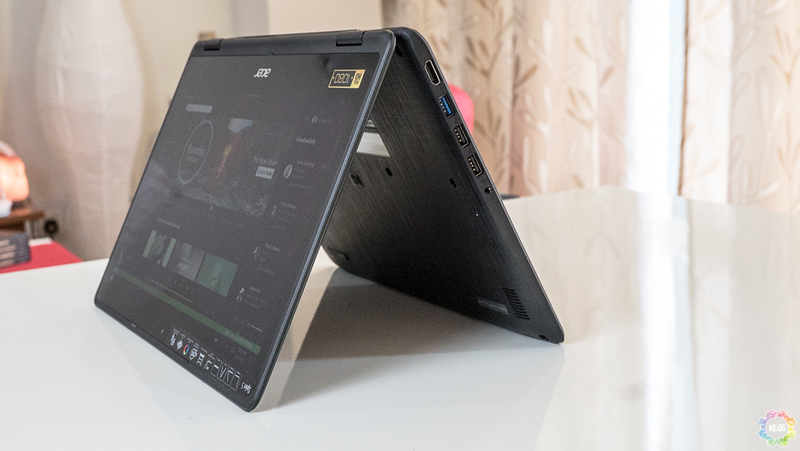 As the device itself is targeted towards the budget conscious segment, the design of the Acer Spin 5 is a tad bit more…restrained. 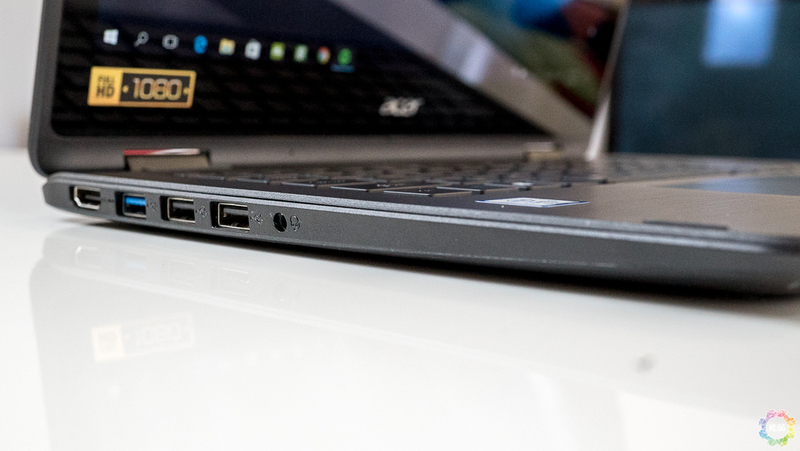 Overall, the Acer Spin 5 sports a build that would be familiar to many who have purchased an Acer laptop/2-in-1 before. If you’ve never owned an Acer machine before, the Spin 5 is a 2-in-1 that has a rather bulky design when compared to the other options available in the market. The machine is constructed mostly out of plastic, so words like premium aren’t applicable here. 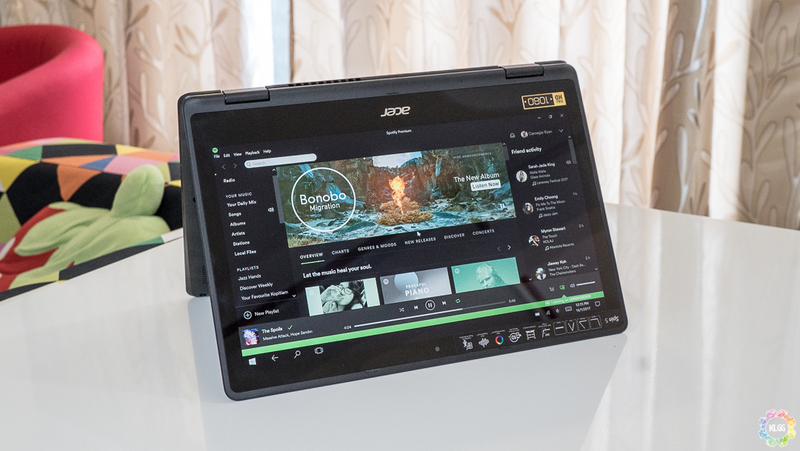 As for the screen, the Acer Spin 5 has a 13.3″ IPS touchscreen that comes with a some rather wide bezels Despite not being much of a looker, the Spin 5 is still a solidly build machine. Much like many other Acer devices, the Spin 5’s internals can be customized depending on your needs. 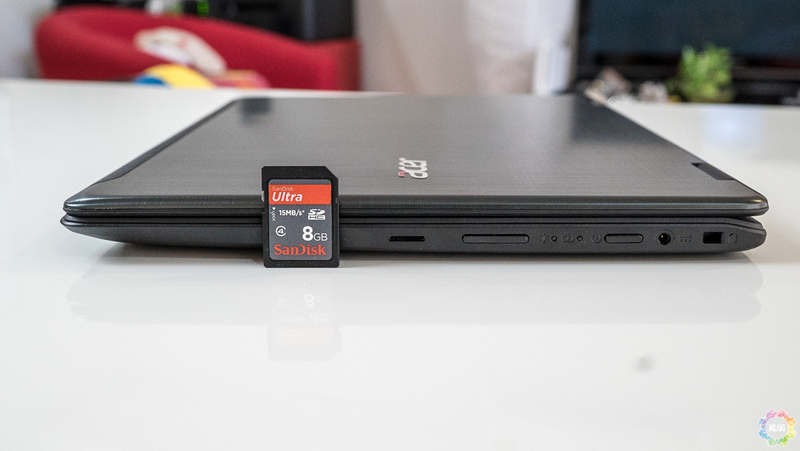 For this review, Acer has provided us with the base model which sports an Intel Core i3-6100U processor, 4GB of DDR4 RAM, an Intel HD Graphics 520 graphics chip, and a 128GB SSD. For the port-side of things, the Spin 5 sidesteps all the #donglegate problems as it comes with two USB 2.0 ports, one USB 3.0 port, a microSD card reader, a 3.5mm audio jack, and a HDMI port. In terms of usability, the Spin 5 is very much a case of “you get what you paid for”. If you’re looking for an office productivity machine, the Spin 5 will perform well enough for the most parts, but the base model’s lack of RAM can be a problem when you start multi-tasking. Games are a no-go zone, so don’t even think about it. 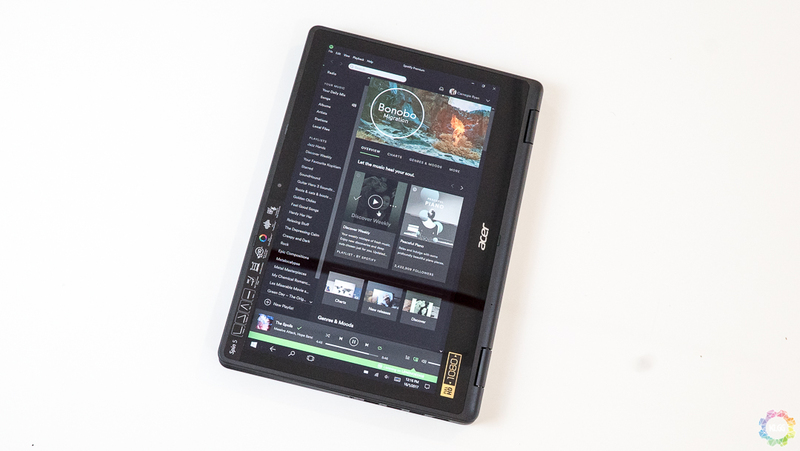 Battery life on the Spin 5 is also pretty standard as the it can last an average of 5-6 hours depending on your usage, and just like any other 2-in-1s, the screen can be rotated 360 degrees to form a tablet. Moving on, we come to the negative aspects of the Spin 5, of which I can point out two. The first one has to do with the screen. While I do not have a problem with the screen’s colour accuracy as it is adequate, I do have a problem with its brightness. The Spin 5’s screen is a tad too dim, even at maximum brightness levels. If you’re a fan of working outdoors, you’ll soon discover that the sun’s glare will completely overpower the screen, making you unable to see anything. The second problem I have with the Spin 5 is, unsurprisingly, bloatware. 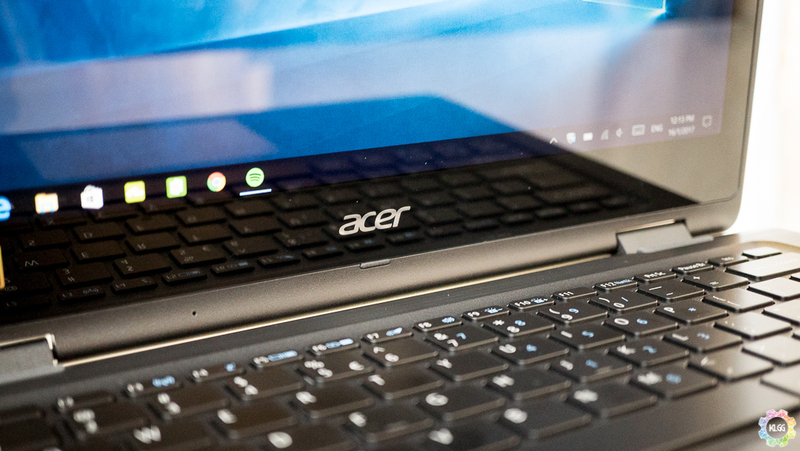 Much like all other vendors, Acer has decided to load the Spin 5 up with a chunk of their own proprietary software. While this usually isn’t that big of a problem, considering the fact that the Spin 5’s base model feels rather underpowered to begin with, the inclusion of bloatware doesn’t help the Spin 5. 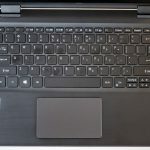 If you're an Acer fan that has been eyeing the Spin 5 for a while, I would recommend that you opt for more RAM when you've decided to buy the device. 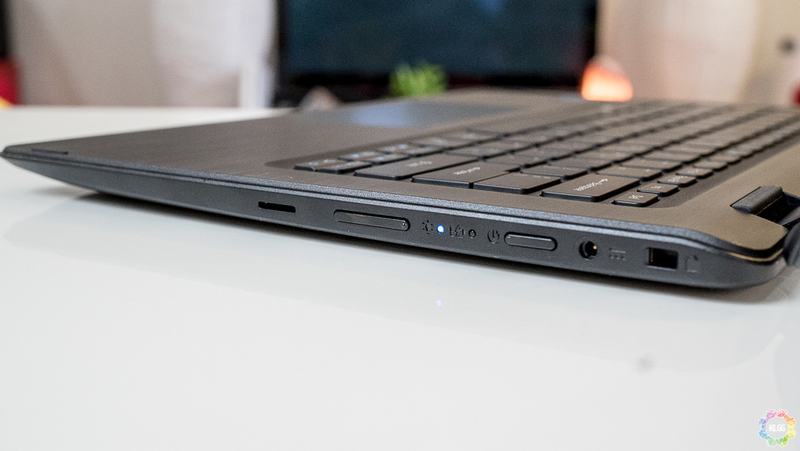 If you're someone who has a tight budget the work with, the Spin 5 is worth considering. However, if you're someone with a looser budget to play with, I'd recommend that you look at other 2-in-1s before committing to the Spin 5.